Its website aims to become the definitive source of all information relating to Larkin. Its programme of events provides a forum for the discussion of all aspects of his work: as poet, novelist, jazz critic and librarian. Annual highlights include a distinguished speaker at the AGM and a special event on December 2nd, the anniversary of Larkin’s death. 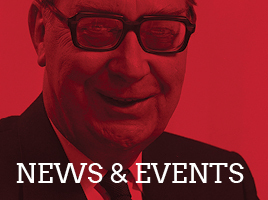 Its lively, illustrated members newsletter, About Larkin, mingles reviews and commentaries on the Society’s activities with articles of a more substantial literary nature. The Society is a charity run entirely by volunteers. It aims to promote awareness of Larkin’s life and work, to bring together all those who admire Larkin’s work and to bring about publications on all things Larkinesque. But we cannot achieve this mission without the continued and generous support of our members. Your subscriptions, supplemented by Gift Aid where possible, keep the Society going. So, if you share our aims and enthusiasm for Larkin and his work, please join us and encourage others to do the same. 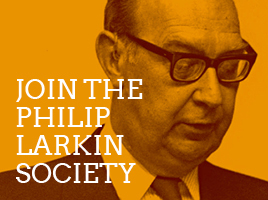 You’ll benefit from two issues of the Society’s journal About Larkin delivered to your door each year, plus a strong sense of being involved in a worthwhile cause. 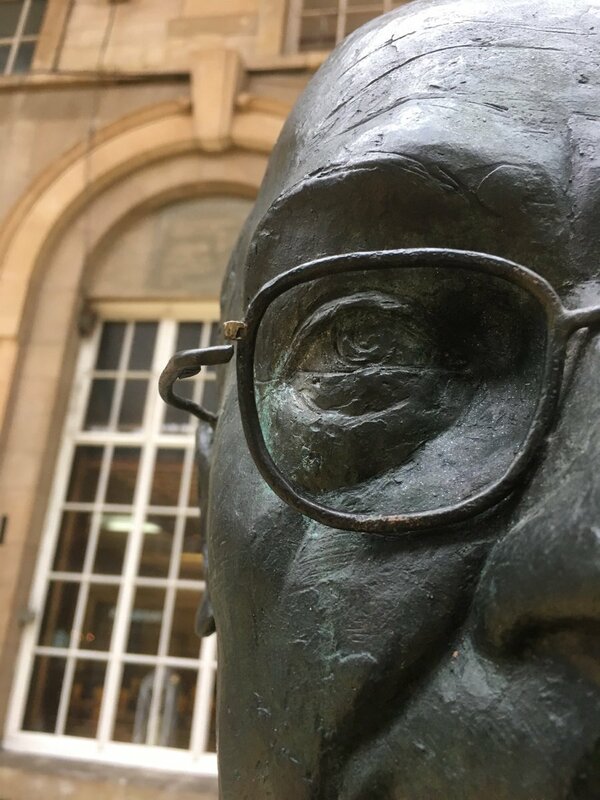 To join The Philip Larkin Society please click on the appropriate ‘Buy Now’ button below which will take you to our shop. Current members of the Society may also pay their renewal fees here. Simply click on the appropriate ‘Buy Now’ button below.